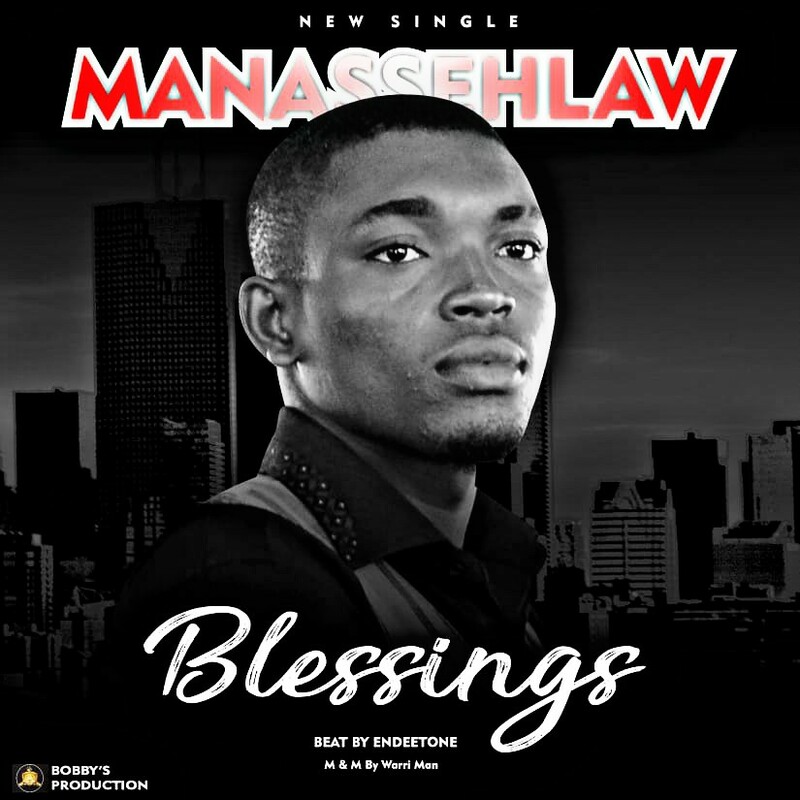 Manassehlaw Blessings is a song written to all Christian folks out there that, there’s reward in diligently following Christ. Only the Blessings from Above is certain and last. 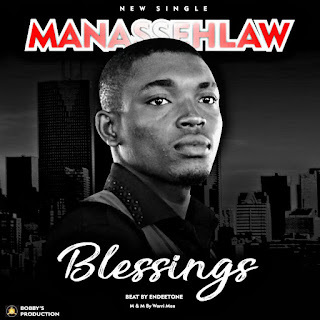 Manassehlaw Blessings was coined from the Psalms 67:7 and Ephesians 1:3 as these Scriptures shows us why we are blessed and why the world needs to fear us.